Bryant & Faye Lopez are internationally renowned traditional argentine tango dancers whose styles derive from the milongas of Buenos Aires. While maintaining the authenticity of traditional tango of the golden age they bring their own interpretation of the current times through feeling and connection which is the most important aspect of their dancing. 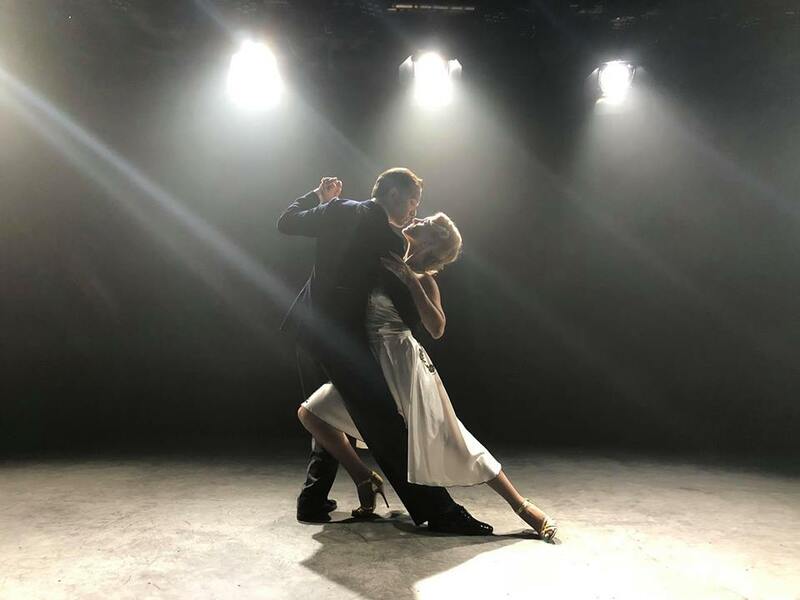 They continue to develop themselves through the embrace, the expression of the music, the elegance of their walk and a sense of carrying the tradition, the essence of the culture of traditional argentine tango. Tango Soul Productions offers customized show productions for corporate functions, festivals, private events and weddings. Originally from Buenos Aires, Argentina, Bryant Roberto Lopez is a choreographer, dancer and performer. He specialises in Argentine Tango and has over 20 years’ experience. Highlights from Payadora’s past performances include sold-out shows at the St. Lawrence Centre for the Arts, Harbourfront Centre, Toronto Music Festival at Heliconion Hall, the Lula Lounge, the Jazz Bistro, the Rex Hotel Jazz and Blues Bar, the TD Toronto Jazz Festival, The Toronto Botanical Gardens Concert Series, the Kingston Road Village Concert Series, the Knox United Church concert Series, the Group of 27 Concert Series at Heliconion Hall, and for the Canadian Opera Company's World Music Series at the Four Seasons Centre. Payadora enjoys collaborating with ensembles and artists from other disciplines. Payadora has been featured with the London Symphonia and the Hannaford Street Silver Band. 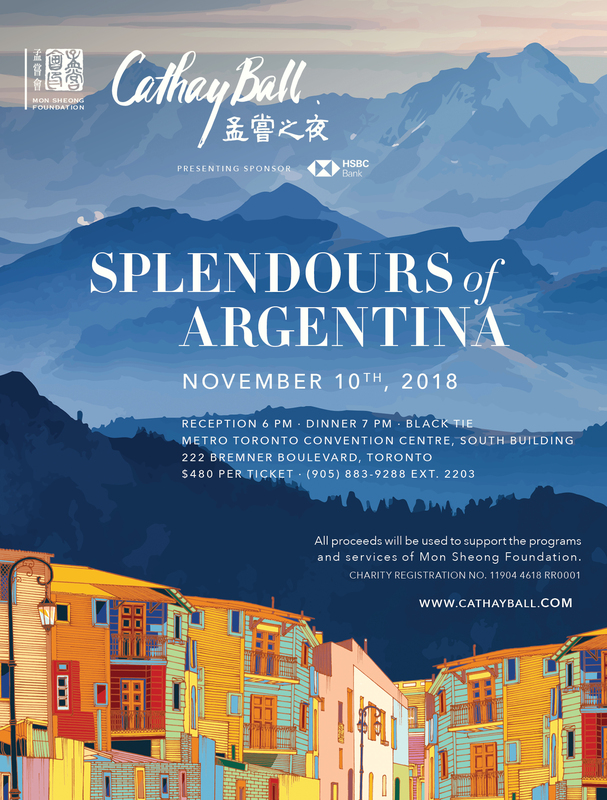 In August 2018, Payadora will be performing at the Ottawa Chamberfest. 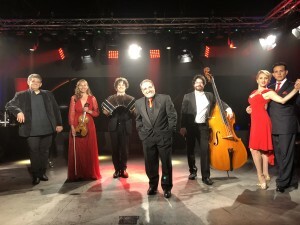 Payadora's 2nd album, Volando includes arrangements of Argentinean folk music, traditional and modern tango as well as original compositions by Payadora members, Wolkstein and Horvath and album producer, Drew Jurecka.